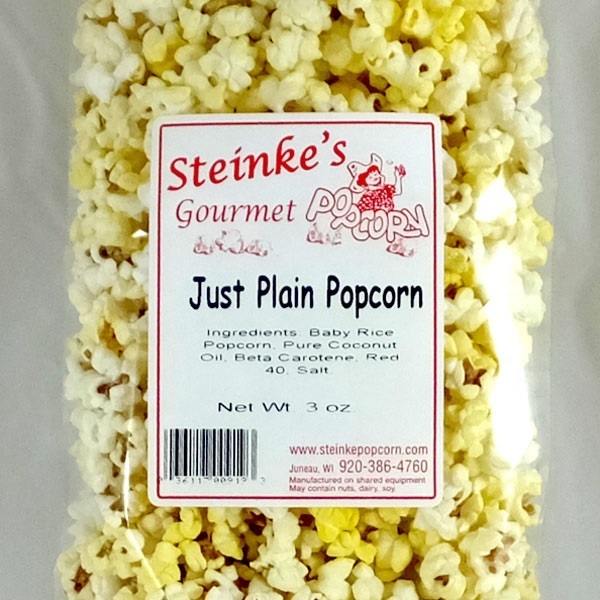 At a farmer's market, a customer was looking over our selection and asked, "Don't you have any just plain popcorn?" 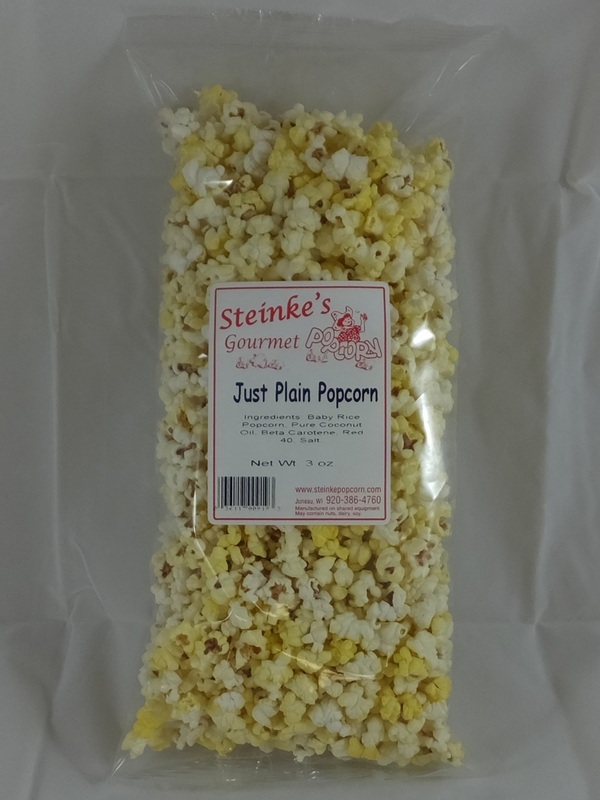 And so, here it is. 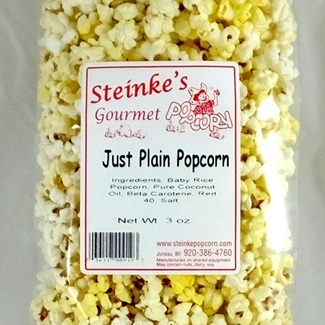 We pop our homegrown Tender White popcorn in coconut oil and lightly salt it. 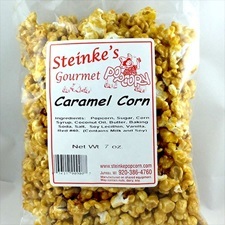 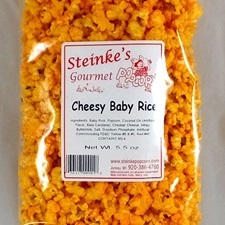 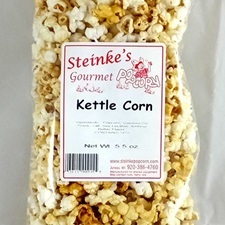 This is an excellent way to enjoy the taste and texture of our tender, fluffy kerneled white popcorn.